Protect your notebook from overheating and potentially losing hours of work from an unexpected shutdown! This lightweight and portable device stores conveniently in your laptop bag and provides effective cooling for your notebook. Hook up is easy and since it operates via the USB port on your computer, no batteries are required. Make your laptop experience more enjoyable, comfortable and effective with the Laptop Buddy Notebook USB Cooling Pad. Please Note: Laptop not included. 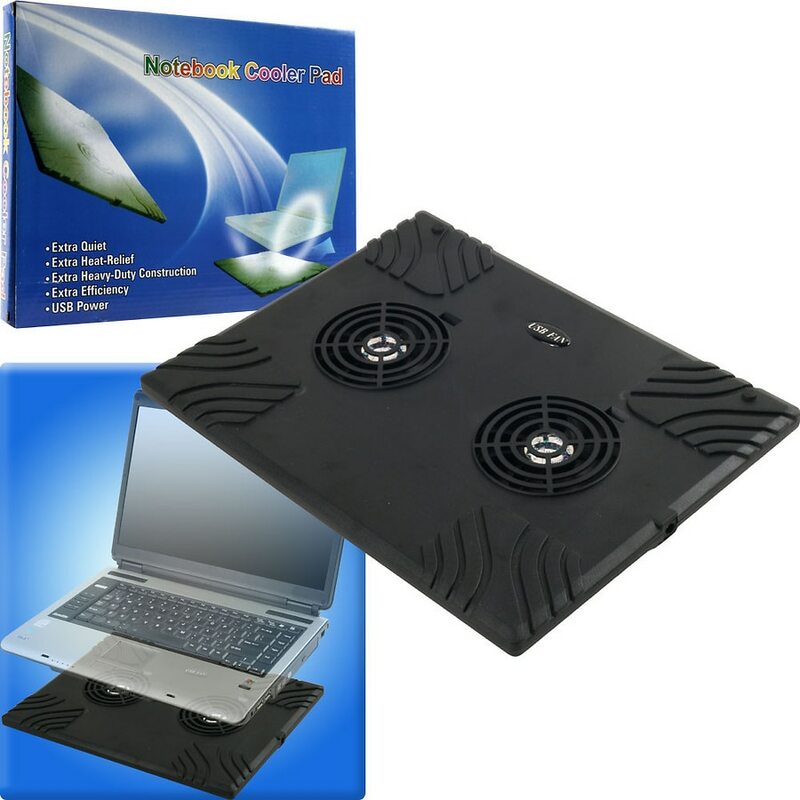 This Notebook USB Cooling Pad is just one of the innovative and new products by the #1 brand in laptop accessories, TG.